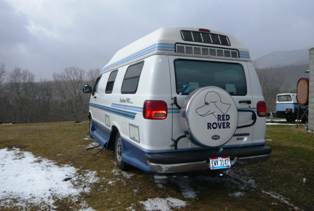 Some people are amazed that anyone can be comfortable in a small RV like a Roadtrek. We have found that there are a lot of things we have learned from others and by experience that make a big difference in the comfort of life in a Roadtrek. Here are our thoughts on the subject.